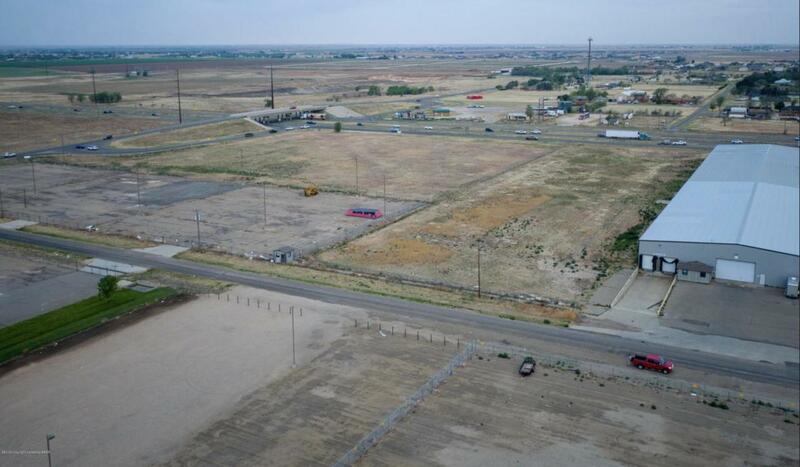 4 individual tracts of land available just off of I-27 between Canyon & Amarillo. Tracts are completely fenced. 3 tracts are 1.1 acres & 1 tract is 1.5 acres. The 1.5 acre tract of land leases for $1000/mo. 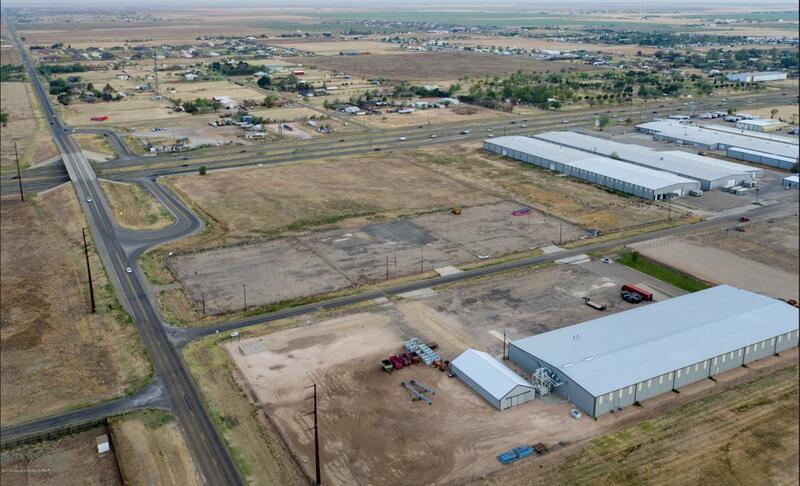 Space Description 4 individual Tracts Of Land Available Just Off Of I-27 Between Canyon & Amarillo. Tracts Are Completely Fenced. 3 Tracts Are 1.1 Acres & 1 Tract is 1.5 Acres. The 1.5 Acre Tract Of Land Leases For $1000/Mo.